Our property taxes portfolio includes our very popular Buy-to-let Property Tax Handbook and Robert Maas’s authoritative Property Taxes annual. and offers a concise yet comprehensive range of publications for those advising clients on their property tax issues. Alongside our property tax publications, our loose-leaf and journal titles, and our online services provide practitioners and students with a tailored solution to daily practice needs. With considerable tax changes affecting residential buy-to-let investors in recent years, our multi-authored Buy-to-let Property Tax Handbook covers all taxation issues that might apply, offering advice on everything from the legal aspects of the buy-to-let purchase, through to landlord obligations to tenants. Our upcoming publication of the 16th edition of Property Tax Planning has been revisited in line with relevant legislation changes following the Finance Act 2018. 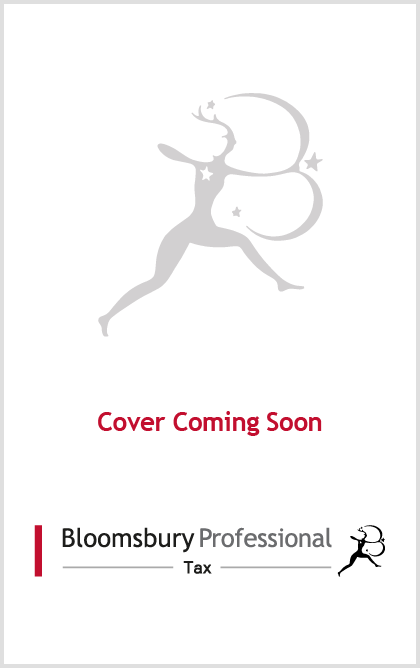 This title helps practitioners identify tax planning opportunities, whilst alerting and advising on potential pitfalls. 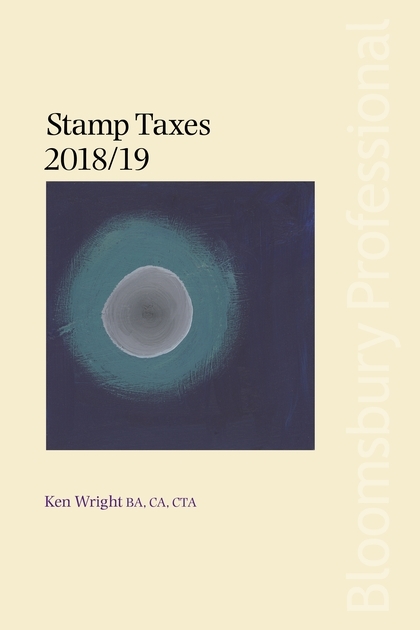 An invaluable asset for tax practitioners, lawyers, accountants and in-house finance departments alike, is our popular Stamp Taxes title, detailing all aspects of stamp tax. This user-friendly guide provides practical examples and guidance, while also highlighting potential issues for practitioners.